Considering how much of a commitment Nissan has made to electric vehicles over nearly a decade—mass-producing them on three continents—the lack of any parallel commitment to plug-in hybrid models, or even hybrids, has been baffling. Nissan finally remedied that in 2016, with the introduction of its e-Power hybrid system, on the Japan-spec Nissan Note. 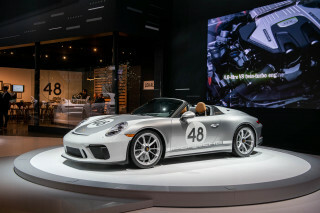 At that time it was claimed to be the first series hybrid system in a mass-produced compact car. Nissan then said that e-Power, which harnesses some know-how from the Leaf, promised to offer the driving characteristics of a fully electric vehicle, and that it was quieter than other hybrid configurations in comparable vehicles. 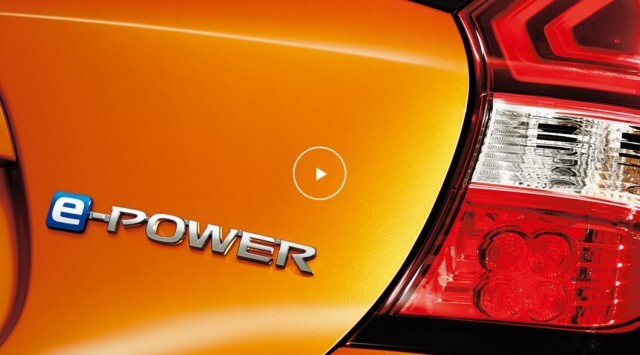 Just after the launch of e-Power, Nissan had said that it was studying the technology for use in the U.S., with a stronger motor/generator and different tuning to suit the higher-speed higher-demand situations that American drivers encounter, versus Japan. Many years ago Honda considered a similar series-hybrid layout and after examining those driving differences, opted instead for its series/parallel two-motor hybrid system that—as with GM’s Voltec, clutches the internal combustion mechanically into the system. That appears to be where Nissan remains today—still studying the technology, still not committed to it for the U.S. on any large scale, and not arriving soon, according to Ivan Espinosa, Nissan’s corporate VP for global product strategy and product planning. When it arrives—or if it does—it may be presented as more of a performance system, he says. Part of the issue in why the U.S. is waiting longer for the system, Espinosa says, comes down to demand. Japan, China, and Europe are going to be the prime markets for e-Power for now because of regulatory concerns and environmental awareness. The strength of e-Power technology, Espinosa says, is that it doesn’t have to be purely a fuel economy technology. 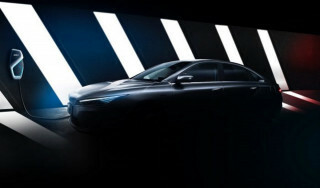 The technology, although Espinosa didn’t confirm as much, is likely to be coordinated between Nissan and its luxury brand, Infiniti. Last January, Nissan CEO Hiroto Saikawa confirmed that every new Infiniti model that appears during or after 2021 would have either e-Power or a fully electric powertrain. Nissan canceled previous plans to offer a line of plug-in hybrids in the U.S. The only hybrid Nissan currently offers in the U.S. is the Rogue Hybrid, which uses a single motor connected to a CVT and doesn’t in any way showcase the kick of near-instantaneous torque that drivers have come to expect delivered from electric motors. Nevertheless, the Rogue Hybrid, until the arrival this month of the RAV4 Hybrid, has been the highest-mileage non-plug-in SUV in the U.S., at an EPA-rated 34 mpg. 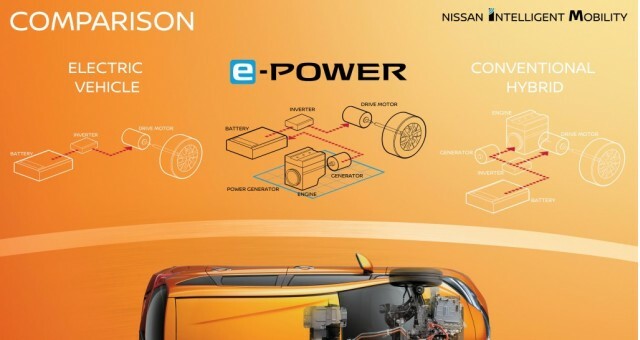 If and when e-Power arrives, as it’s shaping up e-Power could serve the right purpose for Nissan—being, instead of something penned into a hybrid-vehicle corner with environmentalists and frugal types, a gateway to a new decade of fully electric vehicles.